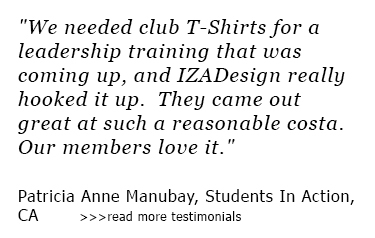 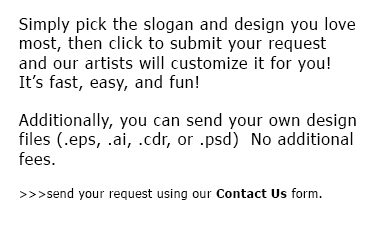 Get started - it's easy! 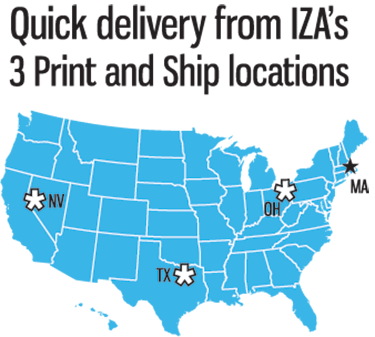 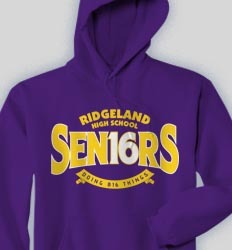 Pick a Design & Customize. 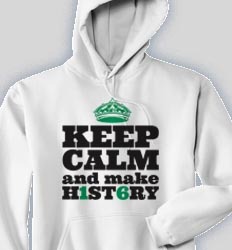 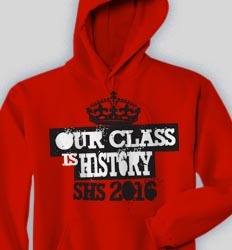 Get Your Hoodies in 2 Weeks! 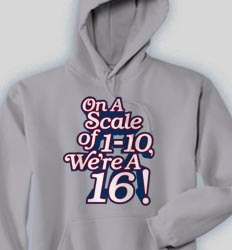 Winter's right around the corner. 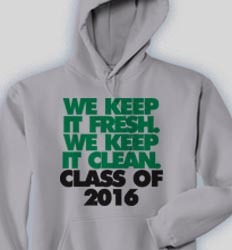 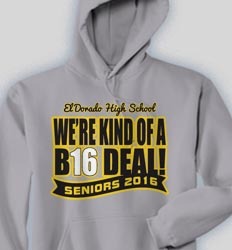 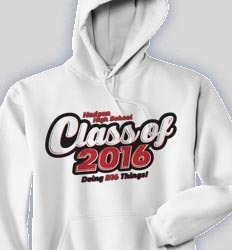 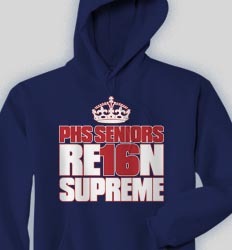 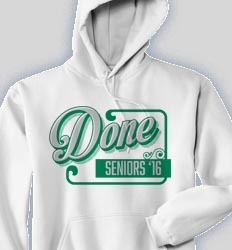 Order your senior hoodies before the chill hits! 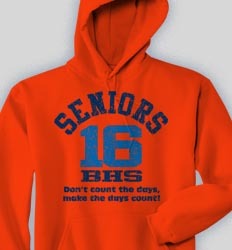 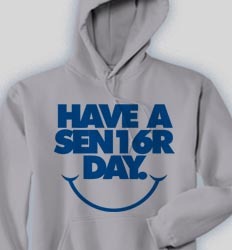 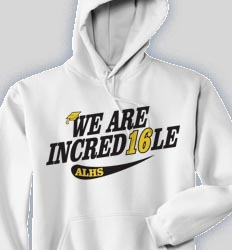 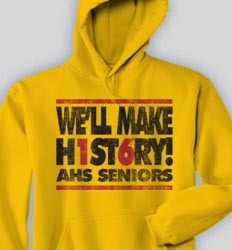 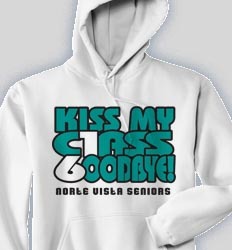 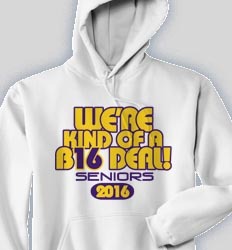 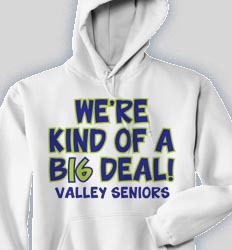 Nice and toasty, soft and comfy, a senior must-have - show your pride!